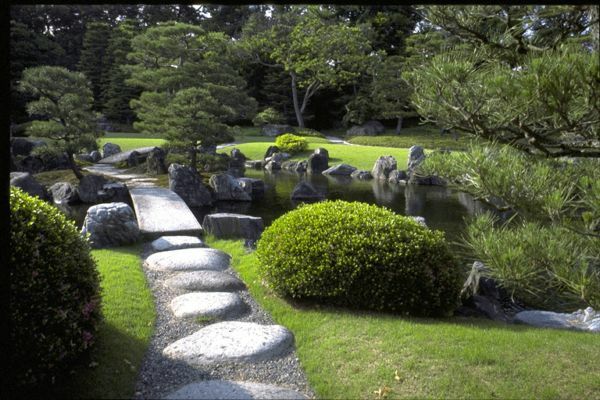 Inspiration For Garden Design, Rock Everywhere! A home will feel more complete with a garden as a decoration. The house will feel comfortable when in a part or corner of our house still preparing the land for a park. 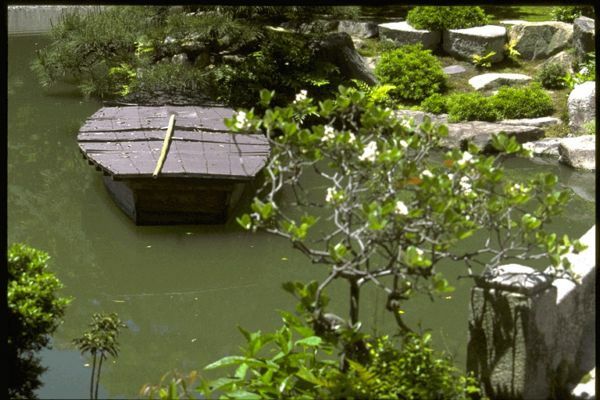 Garden design idea is not necessarily the same as any other. 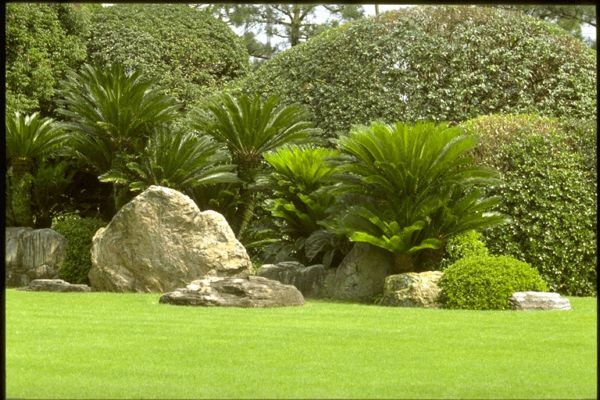 The concept is to beautify the home garden and we can enrich ourselves through contemporary garden ideas.Classic garden plants are usually filled. Green plants and trees with branches are short and can be an option. 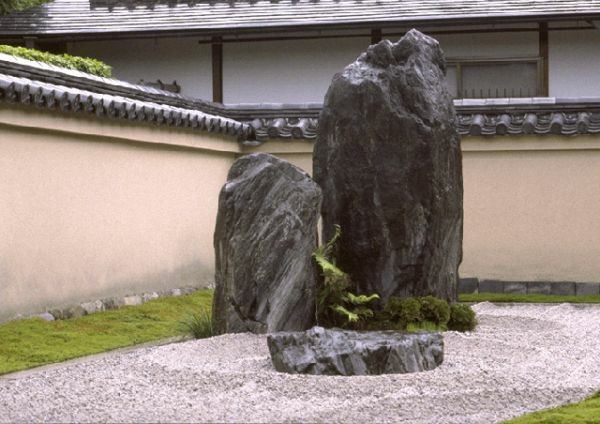 But in contemporary garden design, we can berimaji by placing the stone as the dominant part of our park. 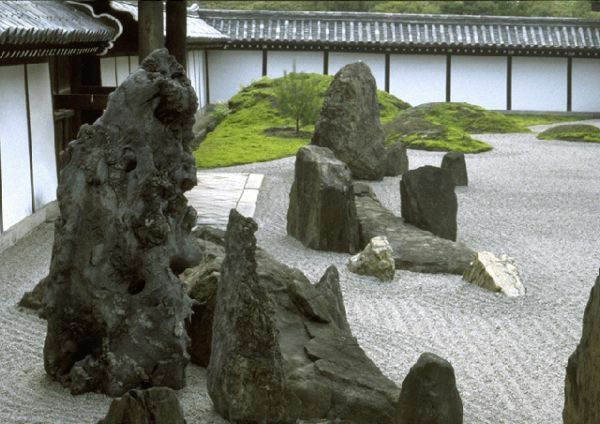 Place a large rock as the center of view. Then accompanied by a stone smaller to match. 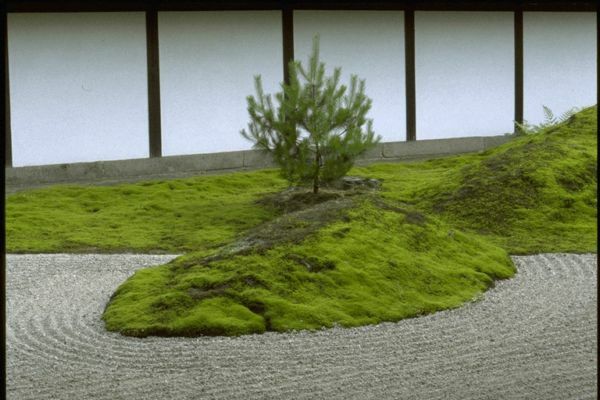 We also can create with grass and shrubs that tend to short. Around the stone we give a lot of small stones until it feels like a sea of stone. 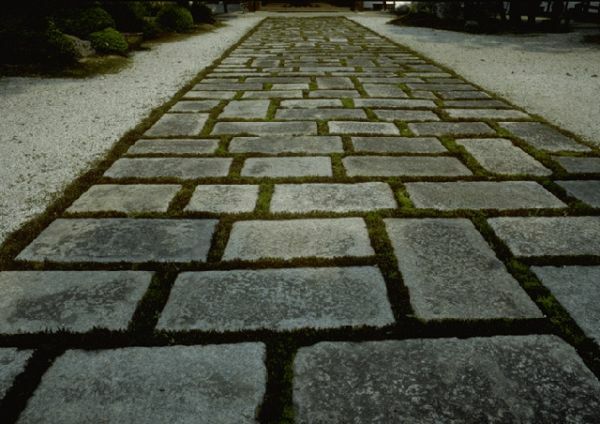 Complete with flat stones that could be used as a seat or a place to relax. 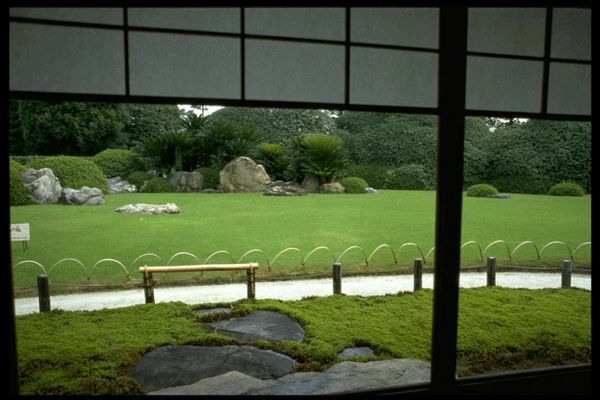 Green plants act as a counterweight to the stone color colored ground.